Whimsy Is Forever: [Giveaway] "THANK YOU!" This little blog of mine, started on a whim and filled with my various ramblings, recently hit 100 000 page views. Which is about 99 990 times more than I ever in my wildest dreams thought it would see that lazy February night that I hit the "Create New Blog" button. So I want to say thank you to you, my readers. Whether you're new around here or if you've been here since almost the beginning, thank you for your support, your audience and for allowing me to have this creative outlook. And so, as a little thank you present, I thought it was time for a giveaway! 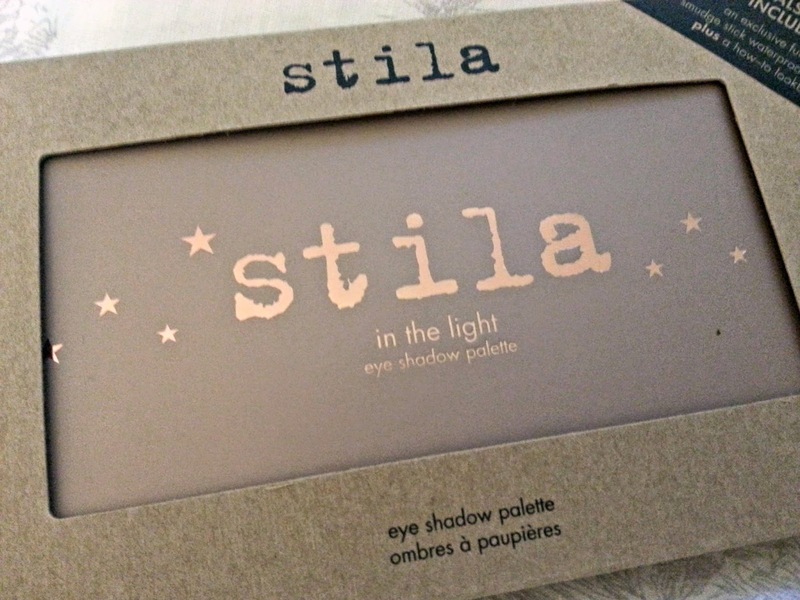 I thought long and hard about what I wanted to give as a prize, before eventually settling on my current (and possibly all-time) favourite makeup item - the Stila In The Light palette. So, what do you have to do to enter to win this palette? Well, the only compulsory entry is to leave a comment below this post. But, of course, there are a bunch of things you can do to earn extra entries. Just make sure you log them all using the Rafflecopter widget to make sure that they will be counted! Entries close on 13 June. This giveaway is open to South African residents only. PS: This giveaway was paid for by me personally, not sponsored. Sorry the photo quality is a bit sh%t, it's currently very grey and rainy. I would definitely recommend Optiphi Facial Cleanser. It's so gentle but so effective! My current favourite product is The Body Shop's Tea Tree Night Lotion. I've been using it for a few weeks now and my skin looks great. Erborian BB Cream is a must! And the optiphi primer! Sorry, couldnt choose one, and congrats! What a wicked awesome giveaway! I would definitely recommend Garnier BB cream because it's consistency is thick but not too thick, evens skin tone, brightens, has SPF, and is moisturizing. These eye shaddows are stunning. Love the Bubbly shade! I would recommend Estee Lauder double wear foundation, this is THE best, gives great coverage and blends perfectly. I definetly recommend a great shampoo an conditioner like the Aussie three minute Miracle range, because even if you don't like how you've done your make up on a certain day, at least you will have great looking hair. 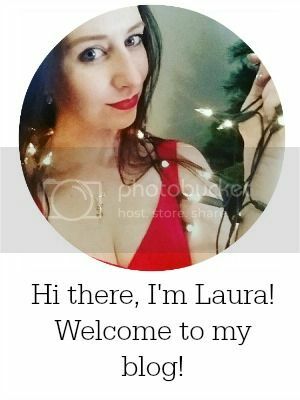 Massive congrats Laura Jane! I'd probably recommend Almay's one coat mascara. LOVE IT! Congrats on having such a successful blog! My beauty recommendation right now is Kiehls Midnight Serum. It leaves your skin looking and feeling amazing! Well done on hitting the milestone! Yay for blogging. Well done and congrats:) I love the Dermalogica antioxidant hydra mist - soft on your skin. Congrats on 100K views!!! I would have to recommend or further validate all the fuss around the Body Shop's Camomile Silky Cleansing Oil - as a person who was afraid of oils/balms before, this has been amazing and so effective - I think it will truly work for EVERYONE. I recently bought my first Stila product - a primer which I absolutely LOVE! Not only is it light and oil-free but it smells great too! 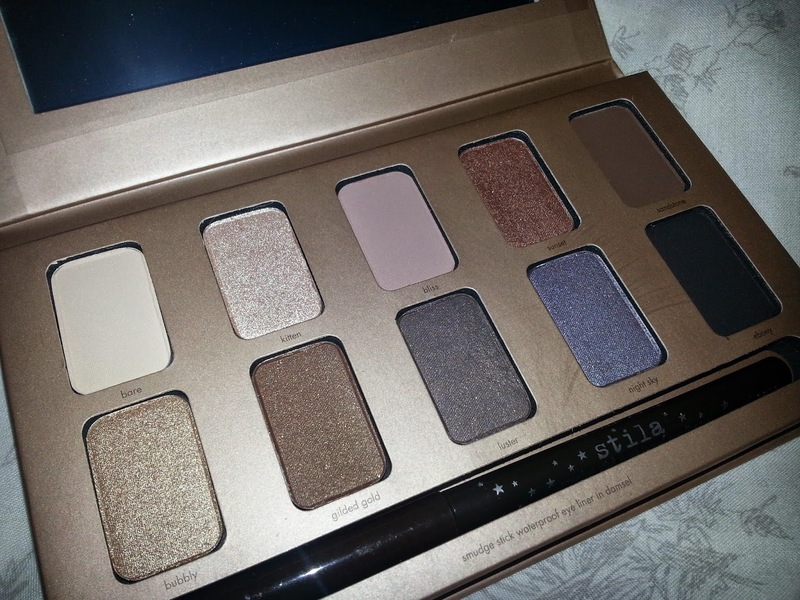 I have wanted to try out my next Stila product and the Stila In The Light Palette seems like my dream eye shadow collection! I'm also blonde and tend to wear neutral/shimmery shades and these colours look to die for! Can't wait to grow my Stila collection... I really think they are a quality brand to be reckoned with. Essence eye shadows. I was given one and I am very impressed with the coverage and it lasts all day. Well done! Your blog is just great :) That Stila pallette is just amazing and I've been wanting to give it a try for ages now..
Also, I made a purchase this weekend - the Body Shop Camomile Silky cleansing oil.. it is incredible! If I had to recommend a product, id recommend Garnier Fresh Radiance Boosting Scrub..use three times a week and it leaves your skin feeling amazing and looking refreshed! Garnier BB cream is awesome. I like how your Blog makes me fall in love with Stila :-) Thank you for this competition! 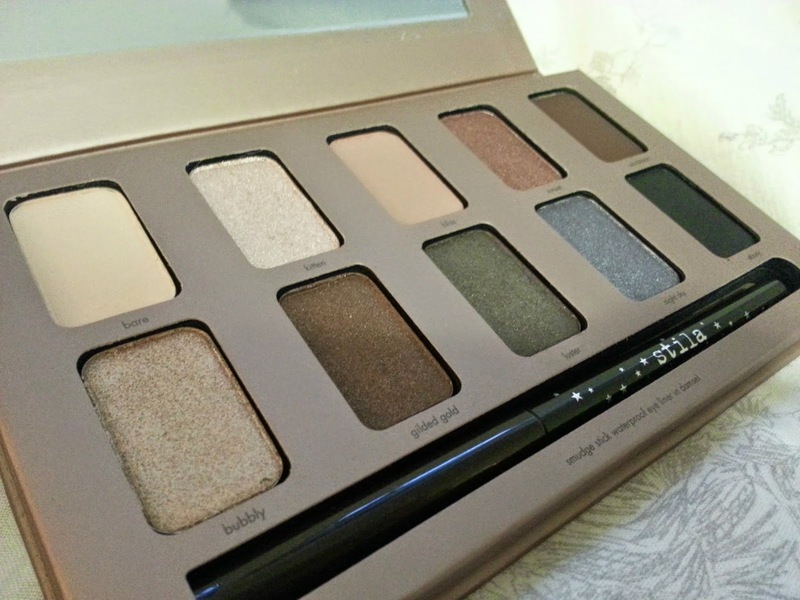 Oh man, I've been lusting after this palette for so long but I recently resigned from my job so all I can do is lust! This one and the In The Know palette are my favourites. Congrats on the milestone! Hopefully one day I will be the same! Cant wait to follow your journey and see what path you will take next! I recommend Decleor Hydra Floral moisturizer.It smells like heaven and sinks right into your skin. Unfortunately my number one recommendation is a bit of a boring one: Aqueous cream. I have very sensitive skin and found that it's actually an awesome make-up remover - by far the best 'cleansing balm' I've tried. It's gentle but effective. It's also great for layering over my moisturizer for added hydration, and I've found it acts as a primer by helping my foundation stick to my skin. Hard to pick just one! I would have to go with my Kate Moss Rimmel lipstick in 107! I would pick Mac Face and Body foundation. Great and super lightweight! I would have to say Eye cream and congrats ur blog is awesome! Congrats on the milestone! :) It's always strange when you start up a blog just for yourself and people actually end up reading it! My product recommendation would be my Sleek palette - iDivine Storm. Use it every day and for dance performances to create a load of different looks! I absolutely love The Body Shop body butters. Their lovely texture leaves my skin fresh, moist and smelling like heaven. Best thing for winter! @tasmeyah_ now following you on Instagram, fb and twitter.